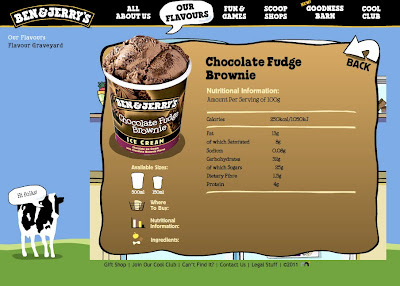 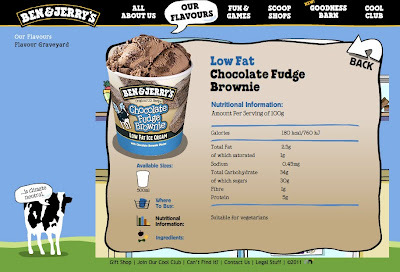 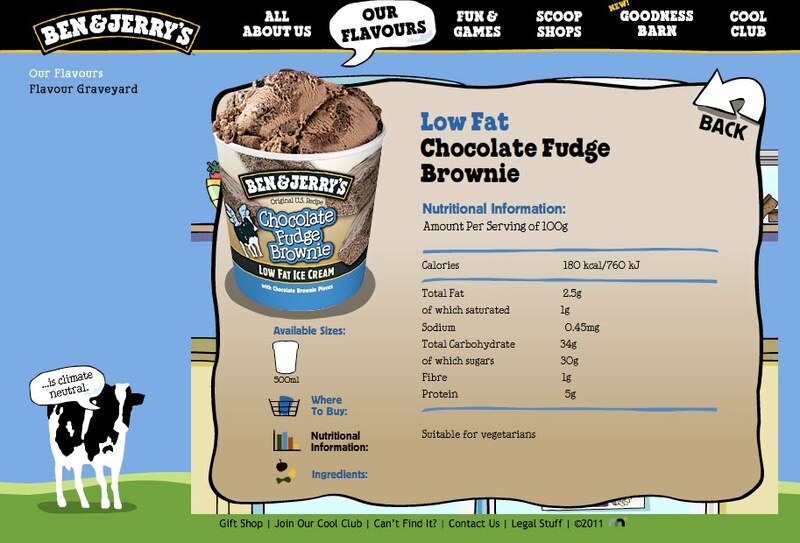 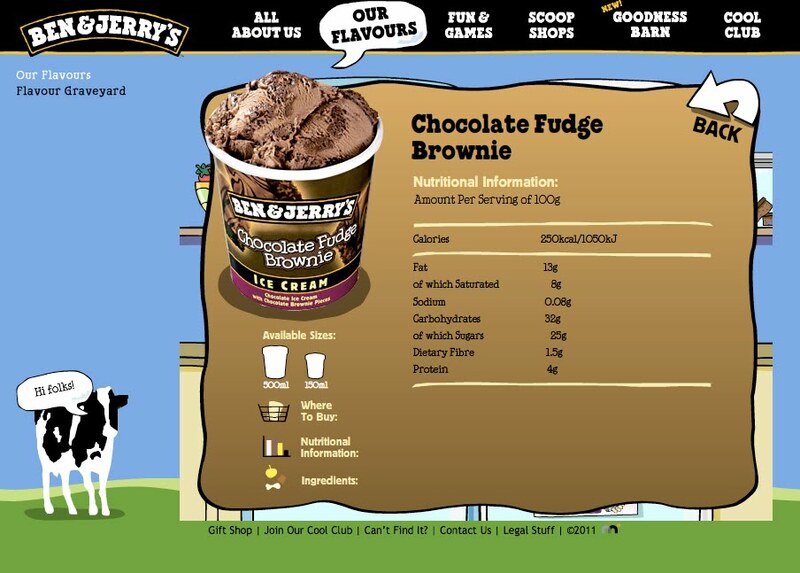 Seems like the words "low fat" and "chocolate Brownie" should never be in the same sentence but this little number works and at 5 ProPoints per 100g if you REALLY want some you can have it! 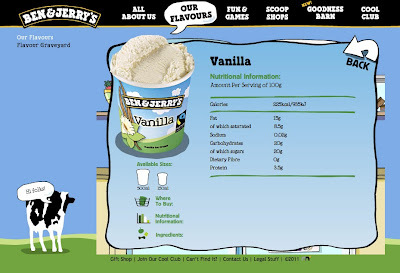 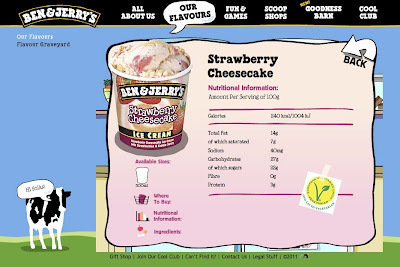 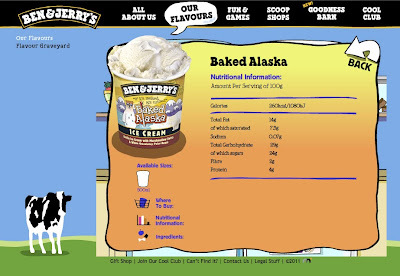 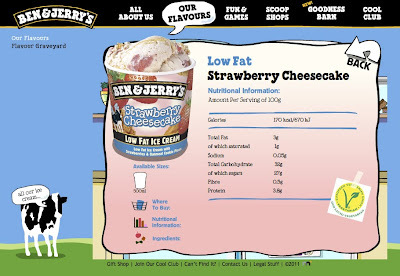 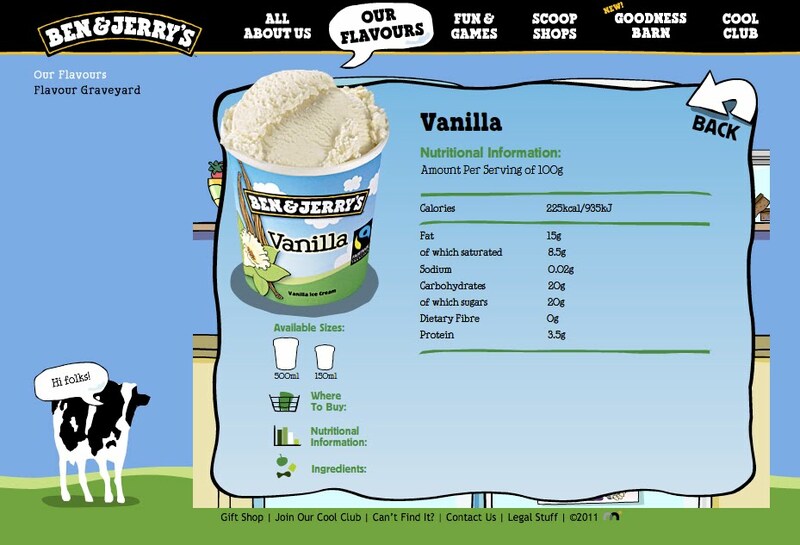 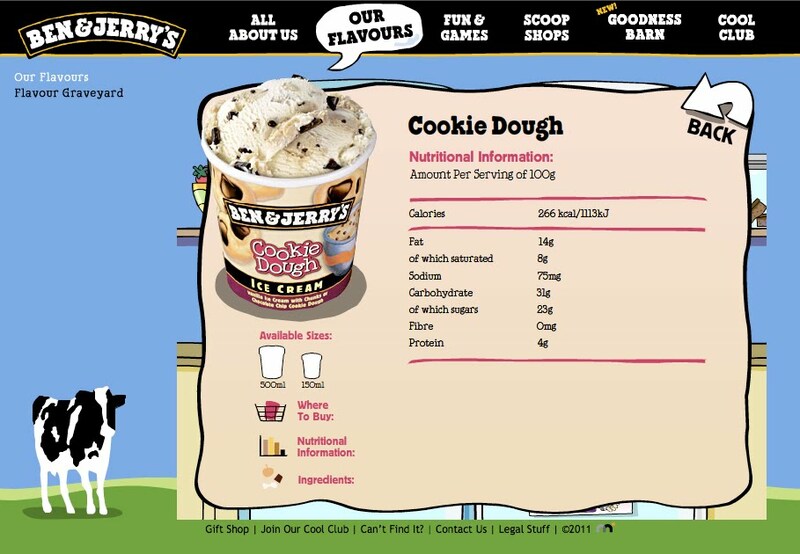 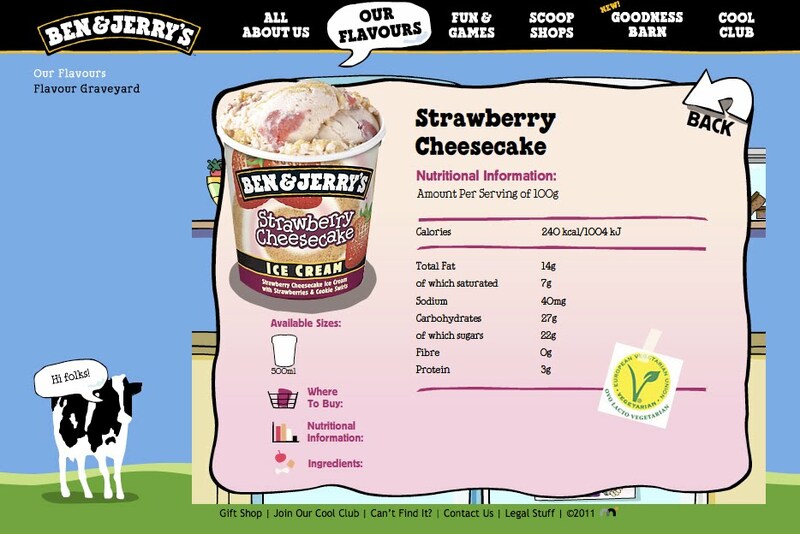 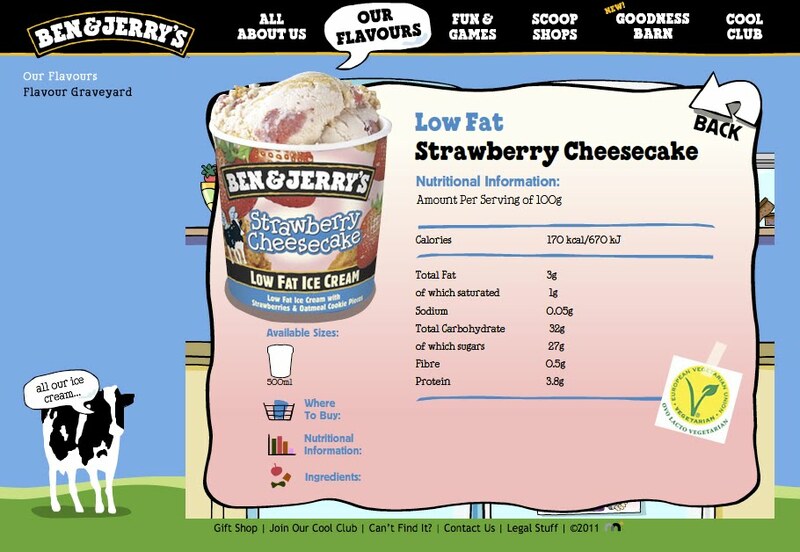 For some flavours that are available in the small tubs.. (if you can't bare the thought of it in the freezer!) 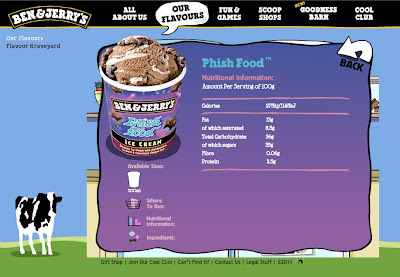 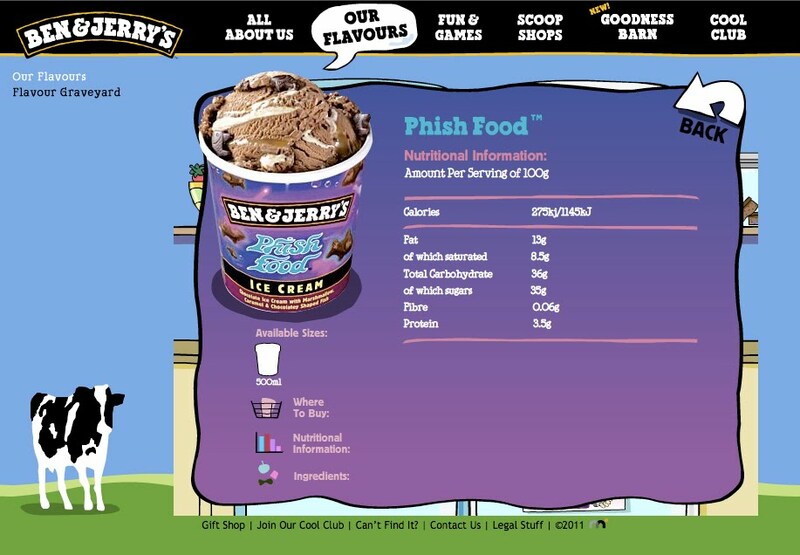 Here's some that are available in the mini tub size.. Each of the main tubs are 500ml so for Phish food.. for the whole tub its 40 Propoints... For me its a no go area.. I couldn't bear the thought of it screaming at me from the freezer.. there are better options in ice cream out there but if its a fave or ya just need the boys ... you know where you stand!